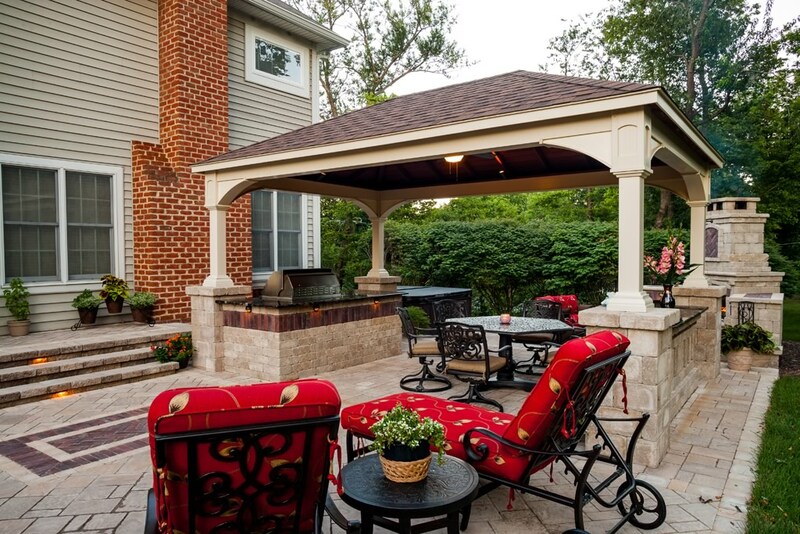 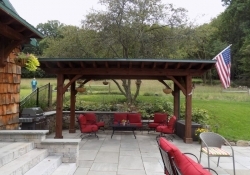 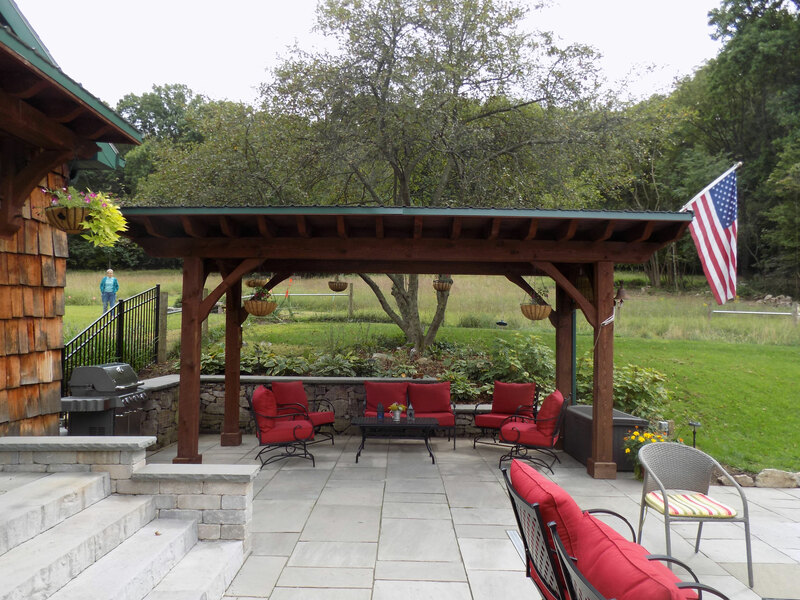 Pergolas and pavilions provide the overhead plane, transforming the patio into a true living space, while architectural screens, trellises, and fencing create the enclosure. 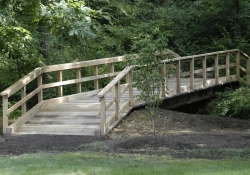 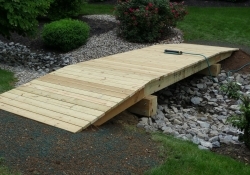 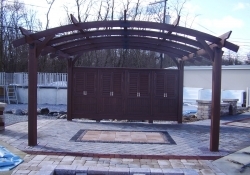 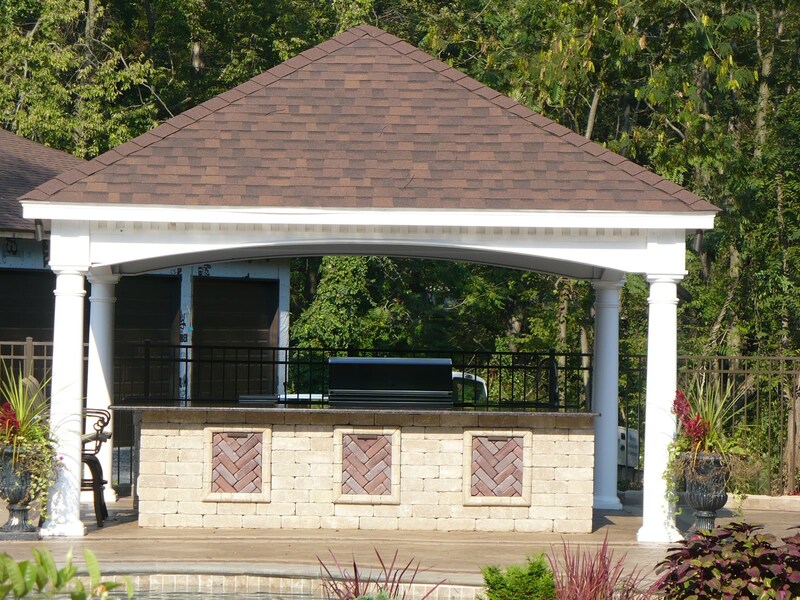 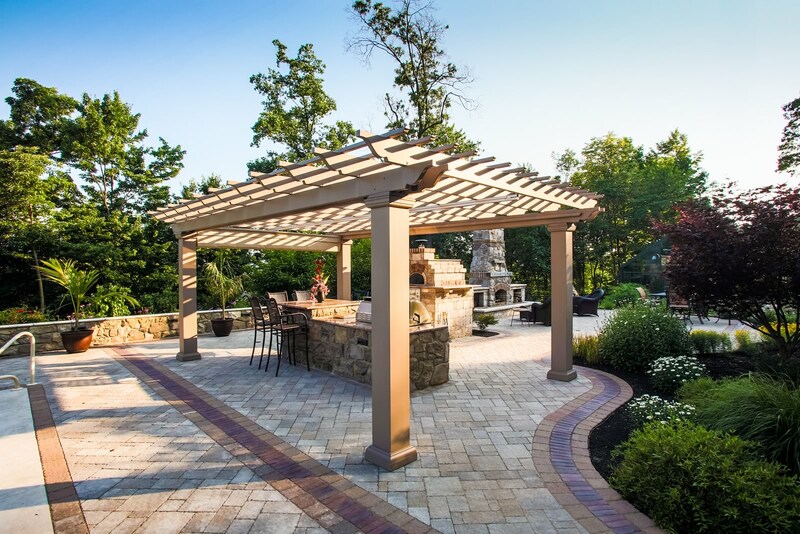 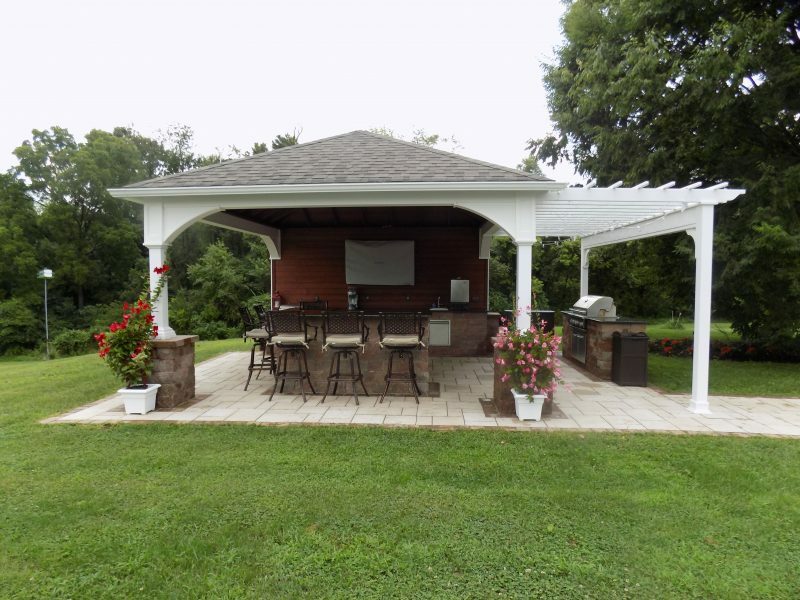 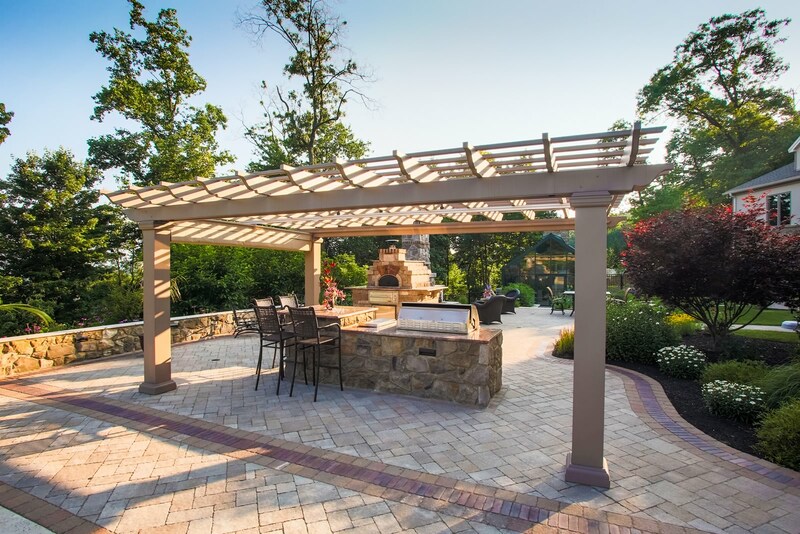 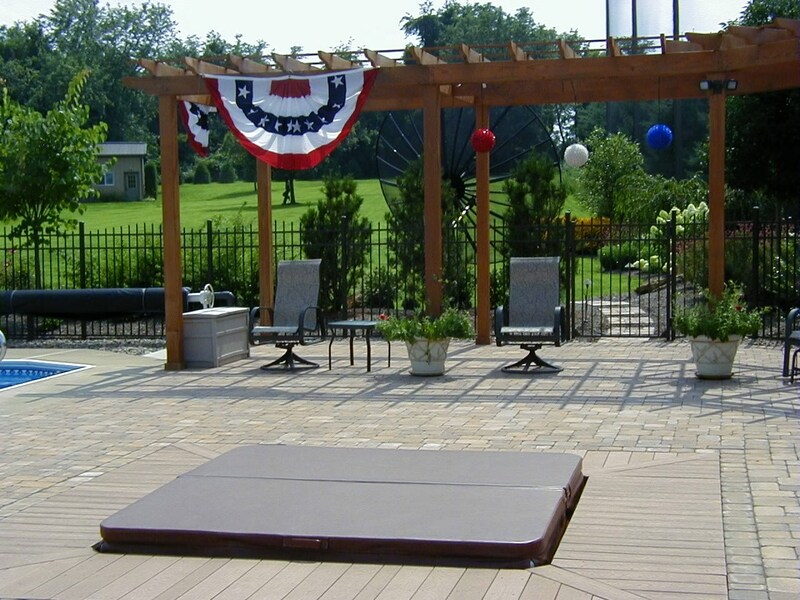 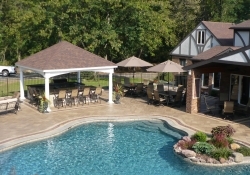 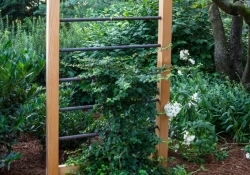 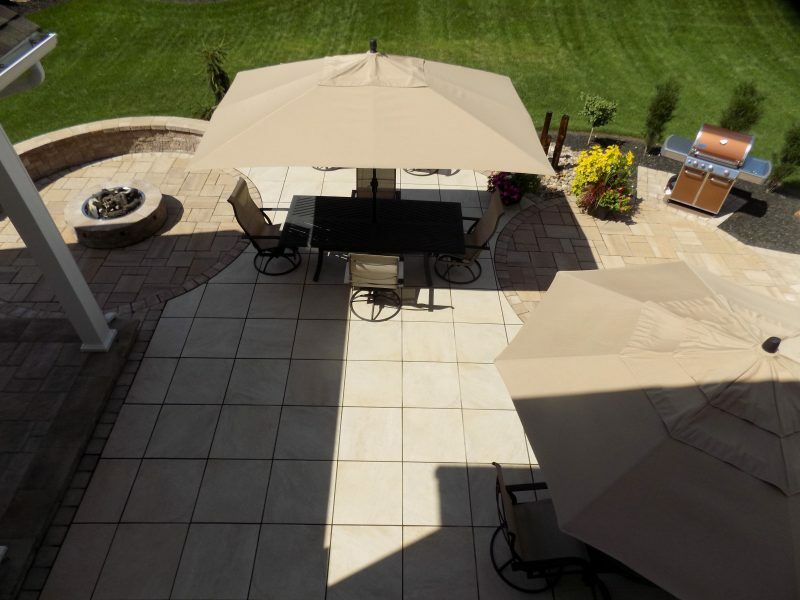 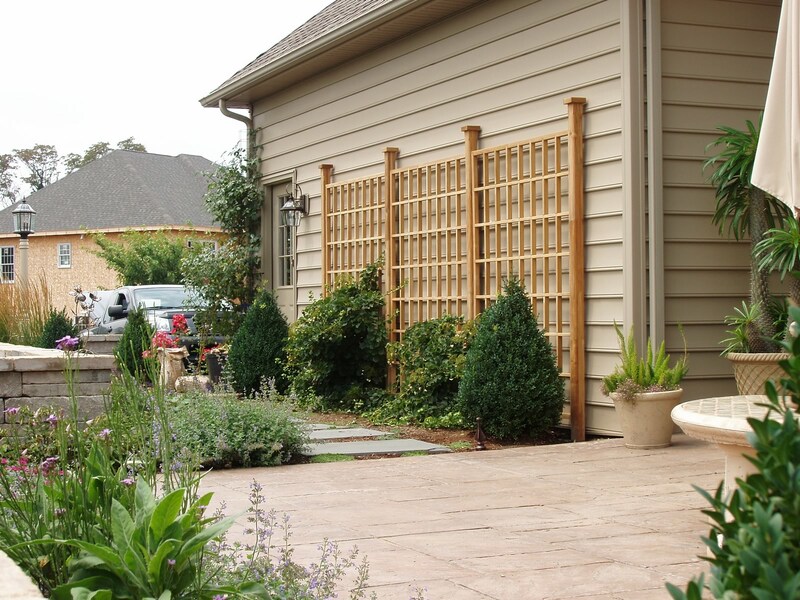 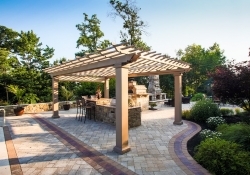 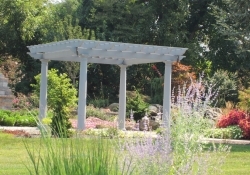 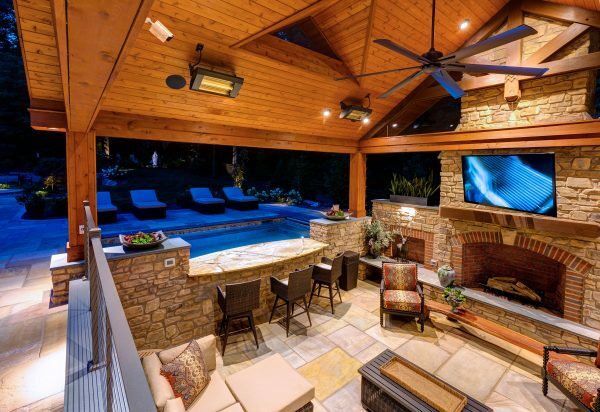 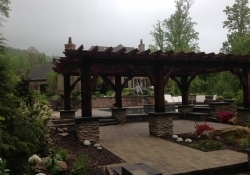 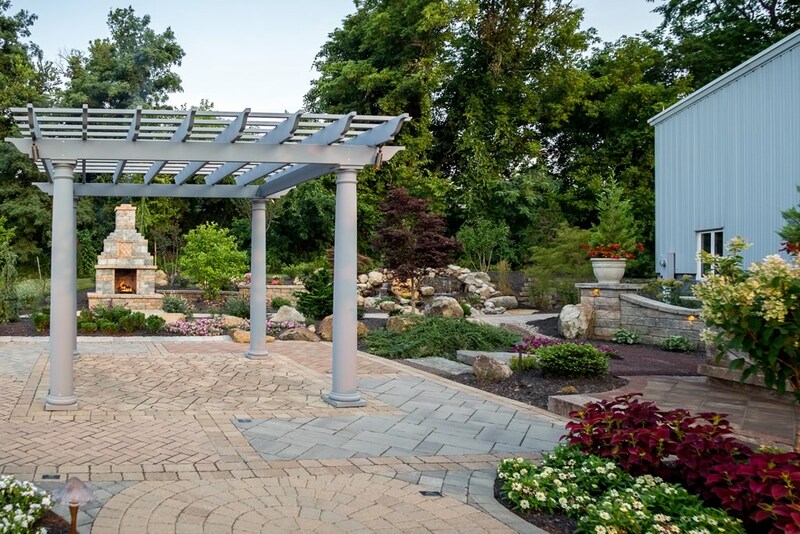 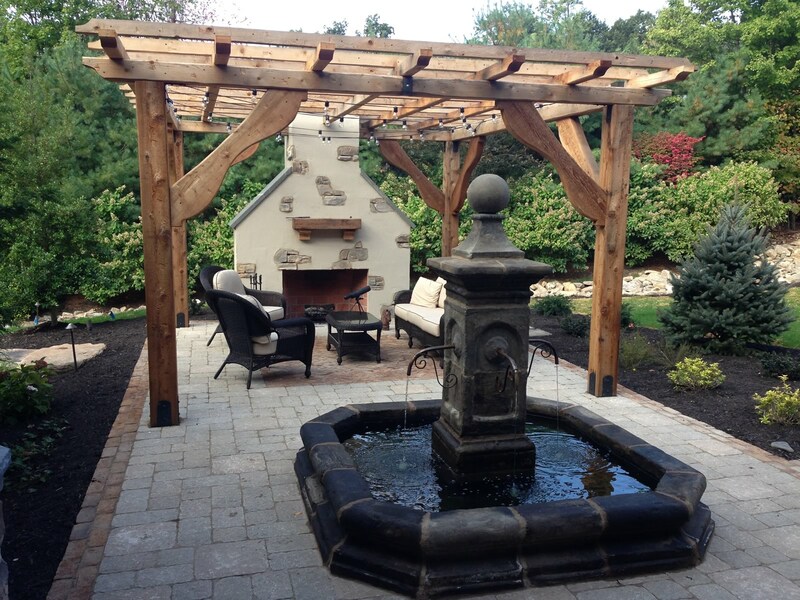 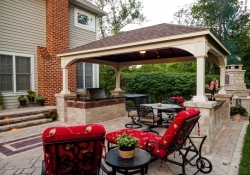 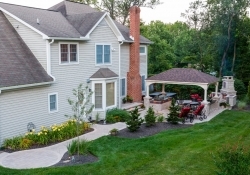 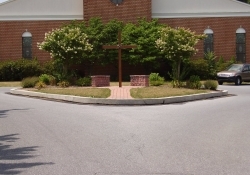 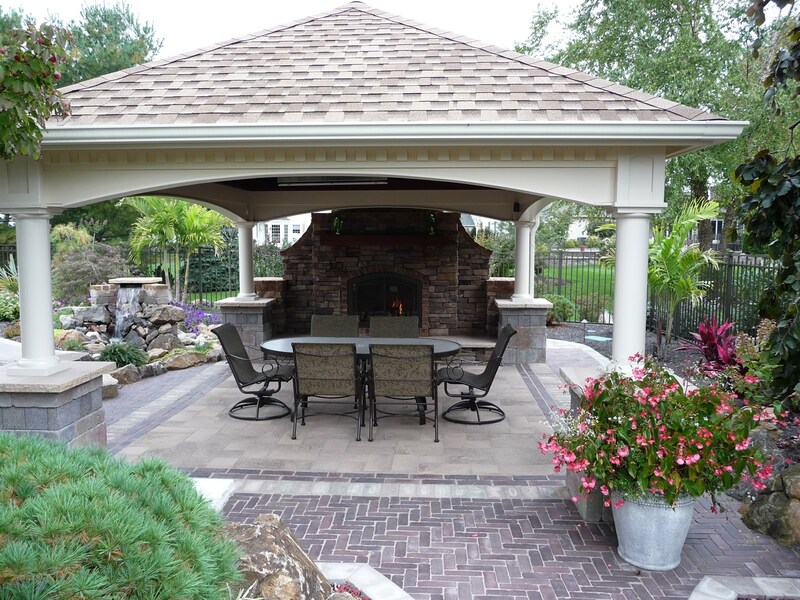 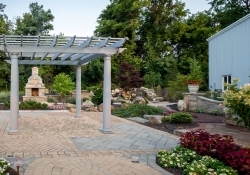 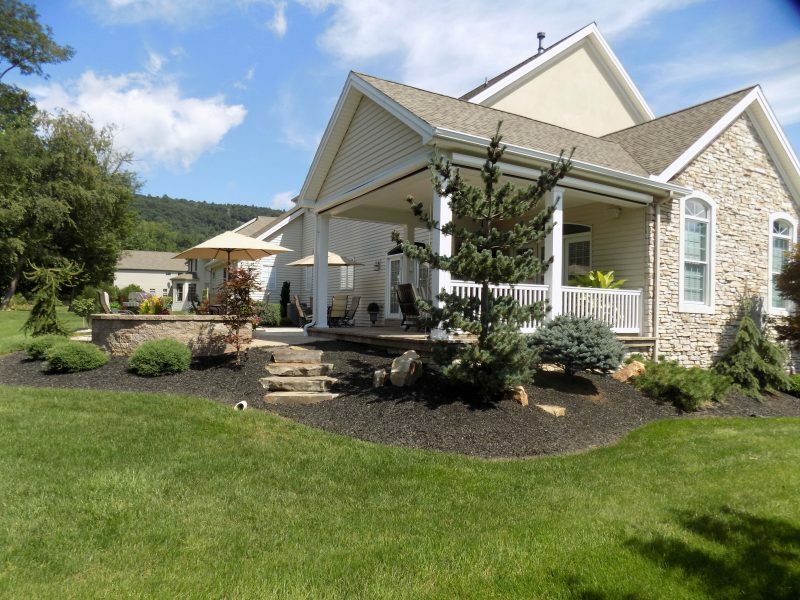 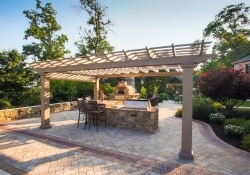 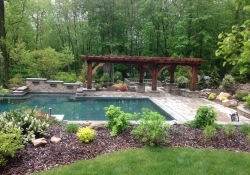 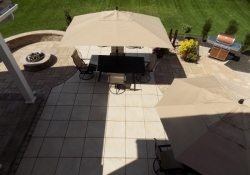 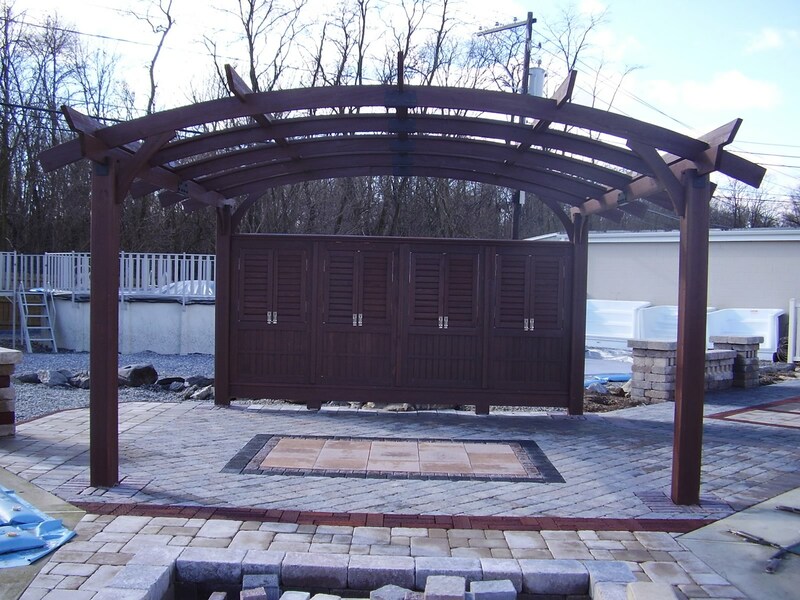 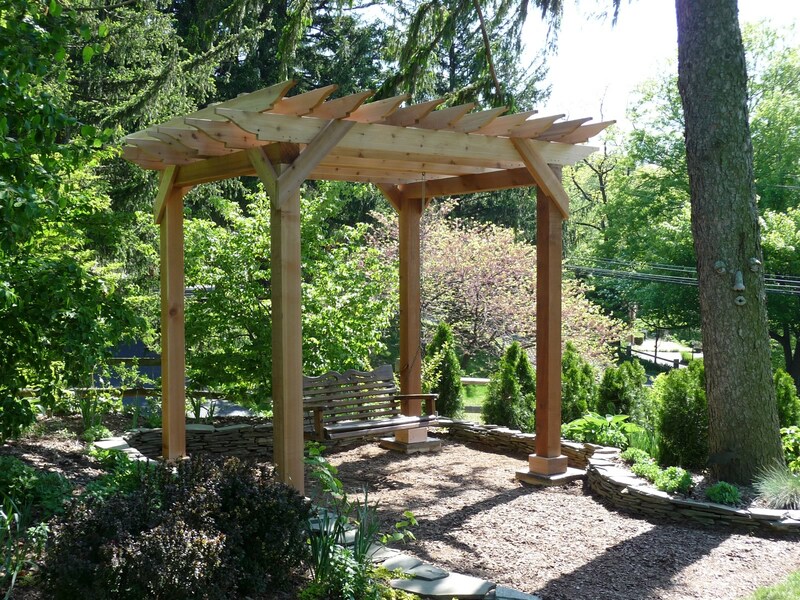 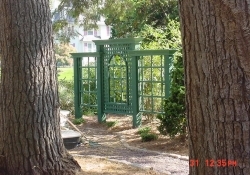 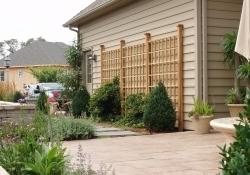 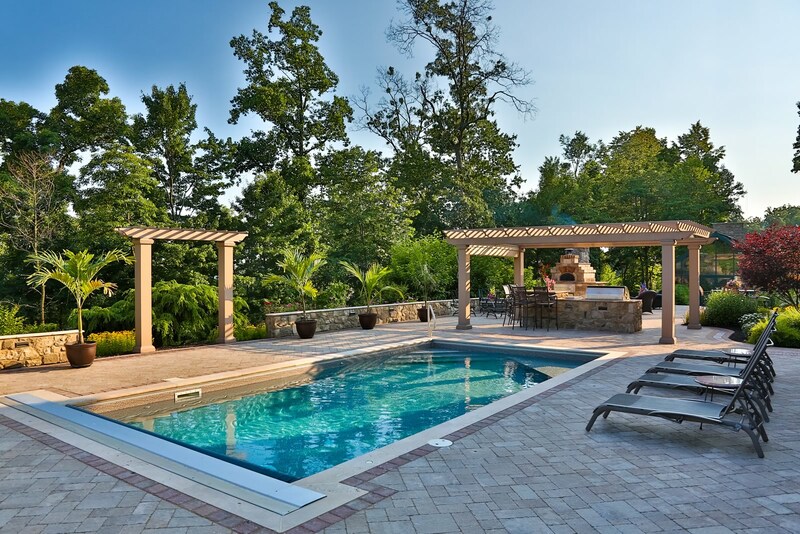 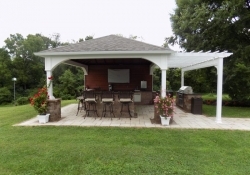 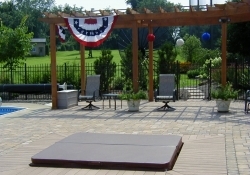 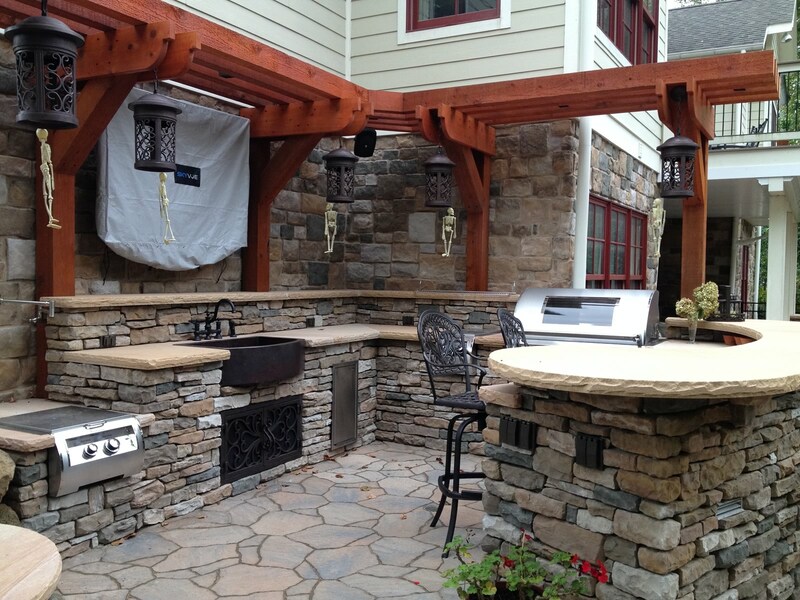 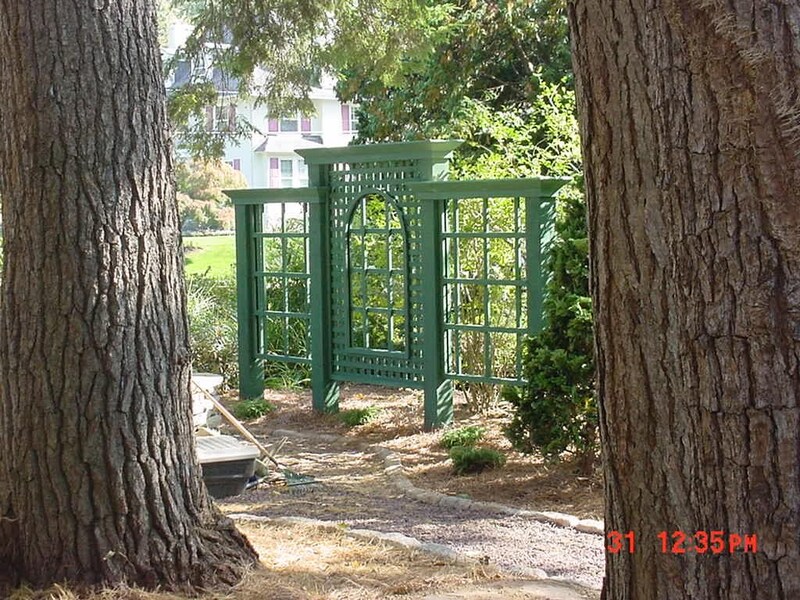 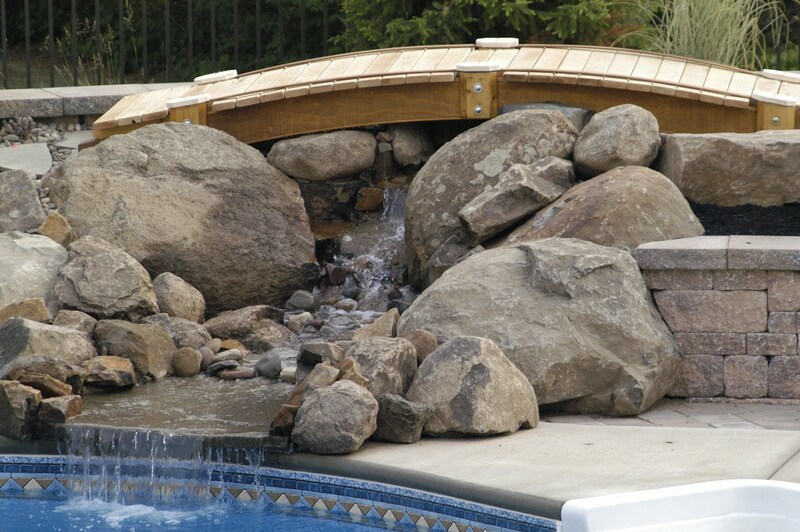 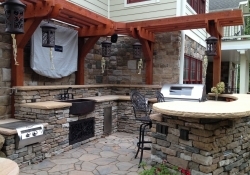 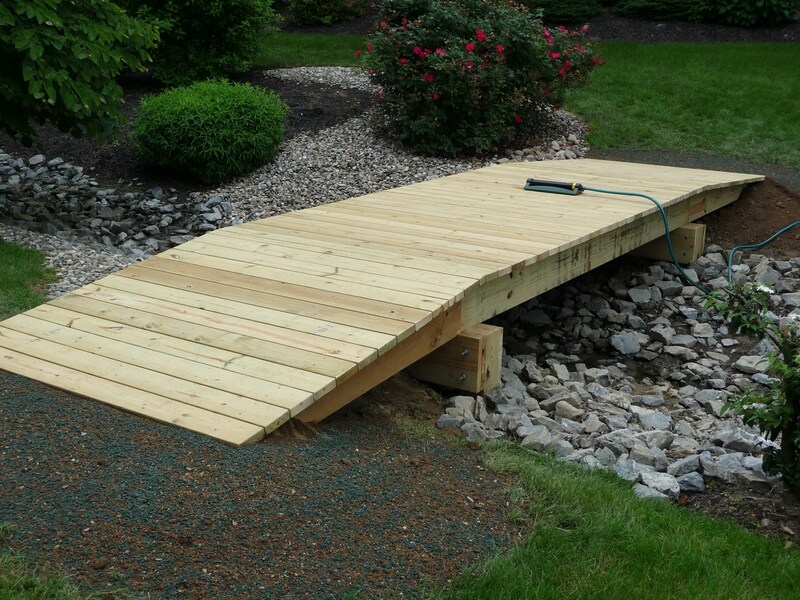 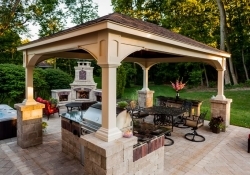 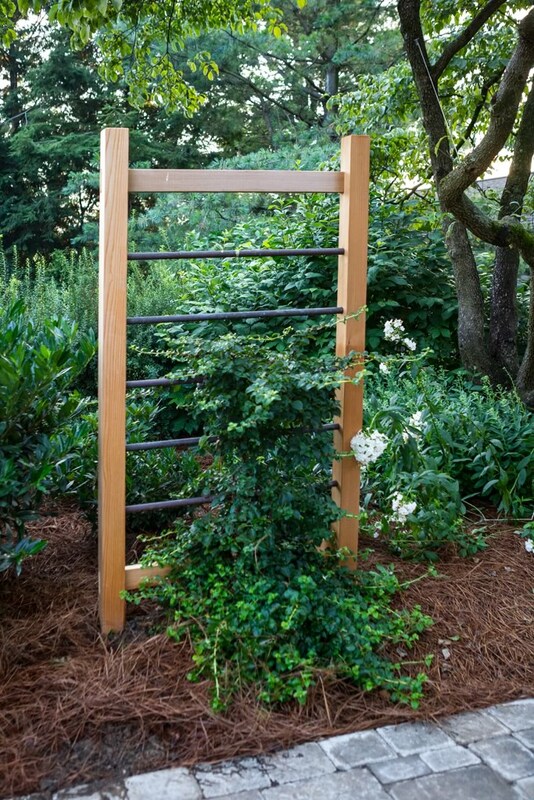 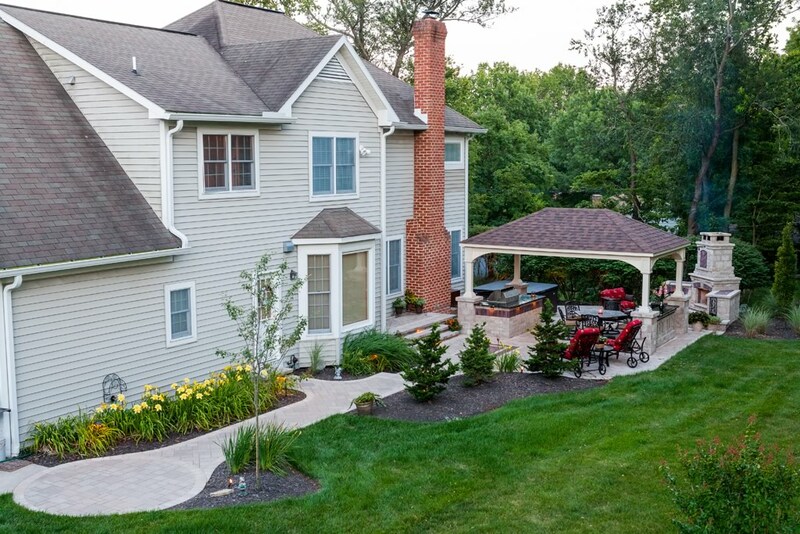 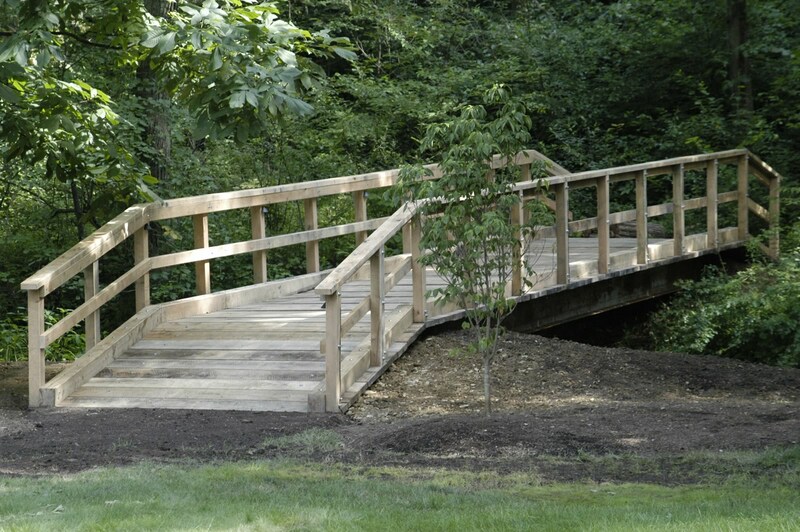 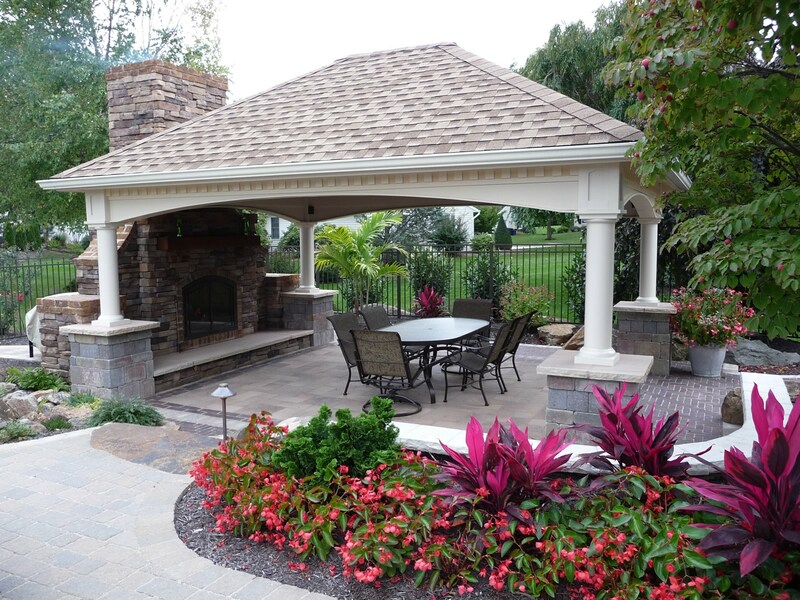 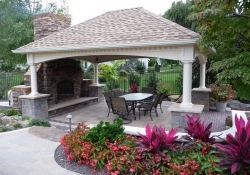 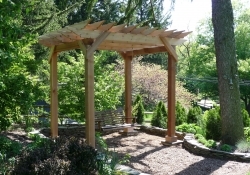 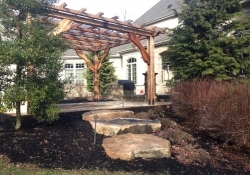 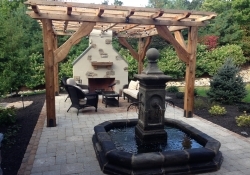 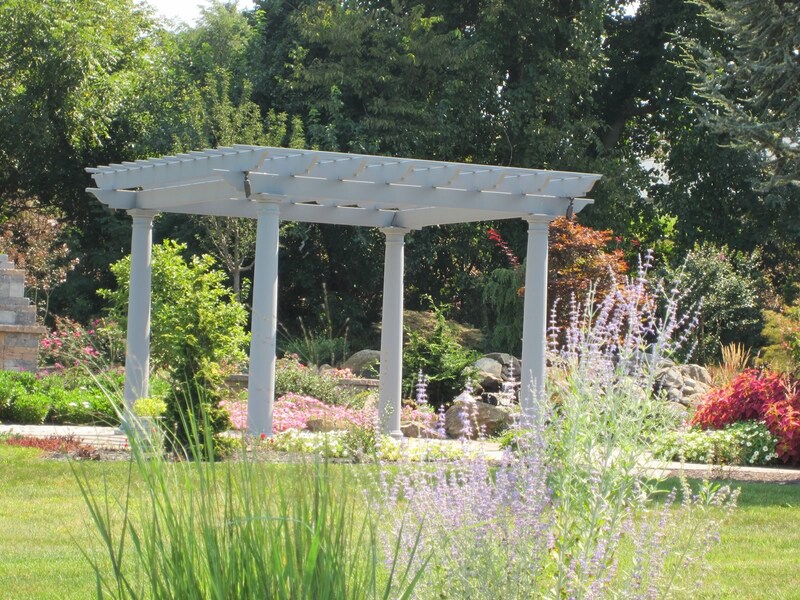 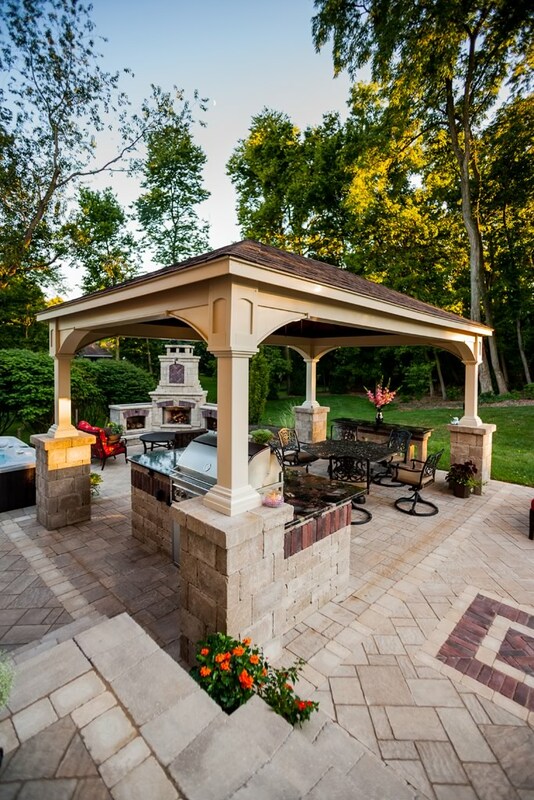 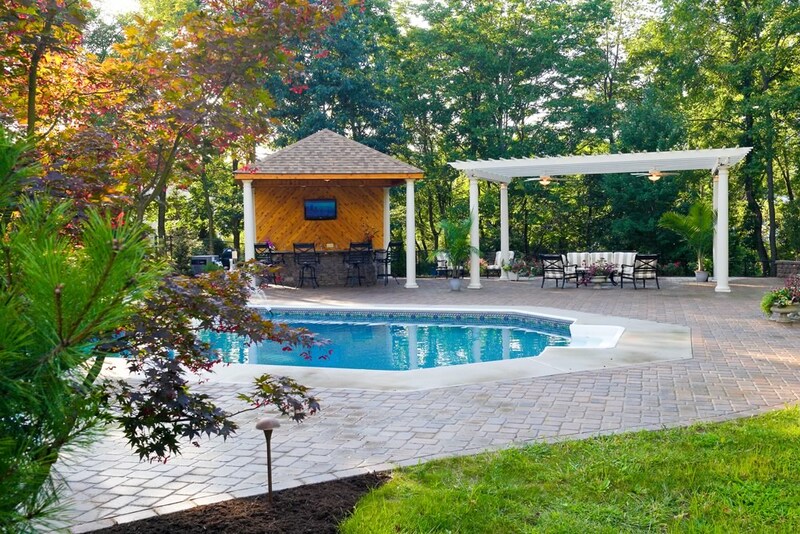 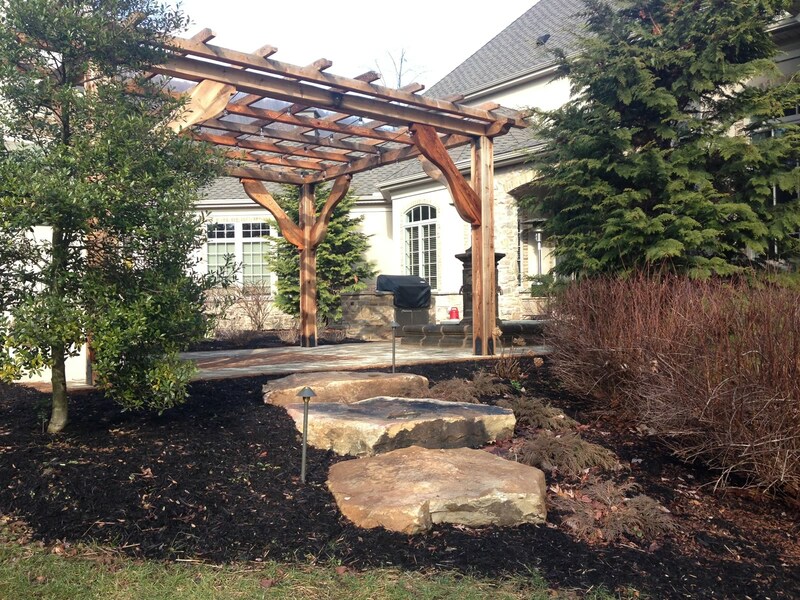 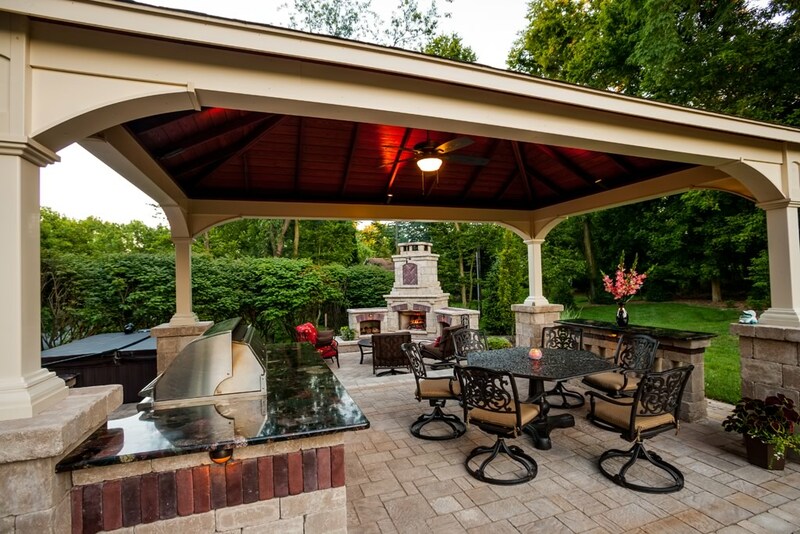 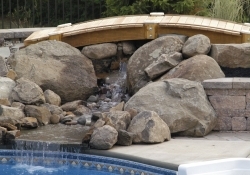 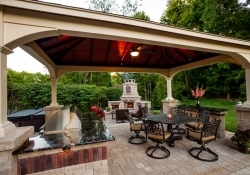 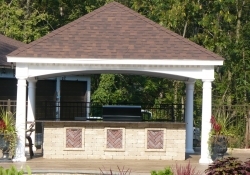 PA Landscape Group can create all of these, in addition to bridges, steps, decks, and other structures to create a unique outdoor living space. 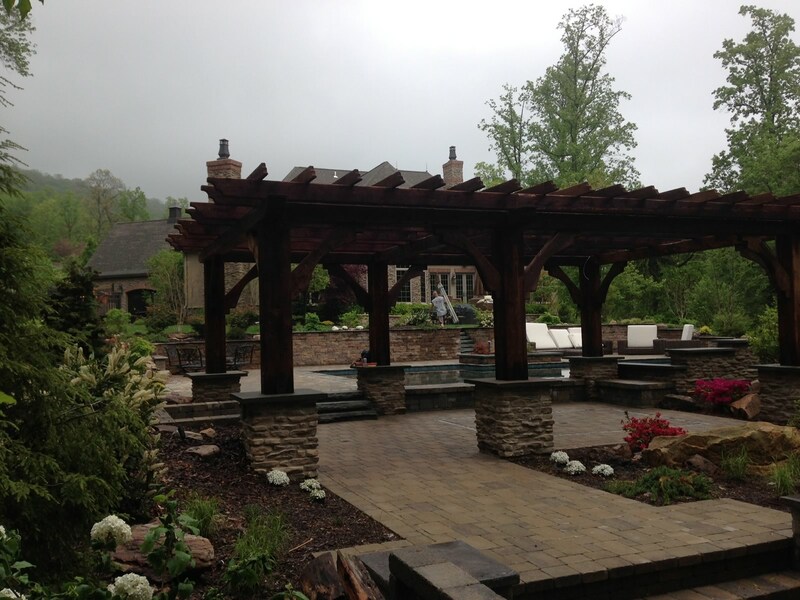 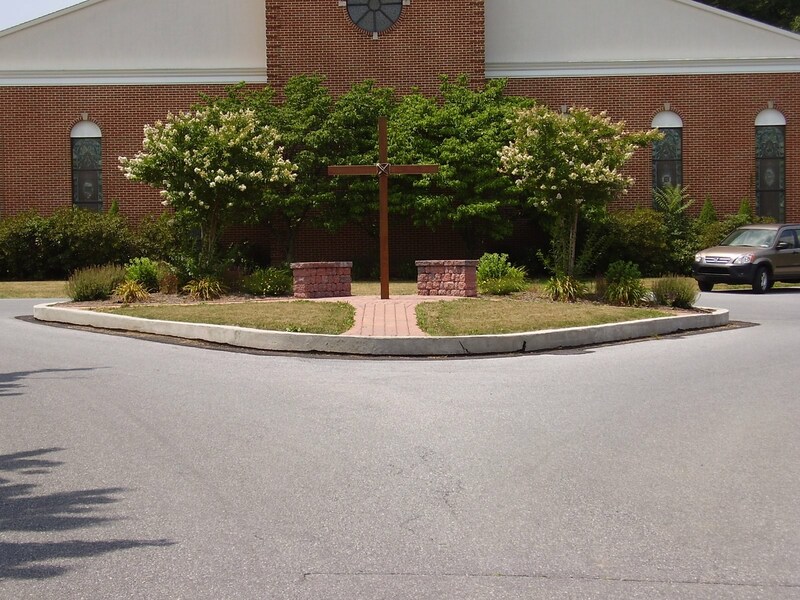 Here’s a look at some of the structures we have installed.